I call the people that are not destined to be our soulmate, muscle builders. They are an important part of our journey towards meeting our soulmate. I also don’t believe that we meet our soulmate. I believe that people become our soulmate by walking with us. 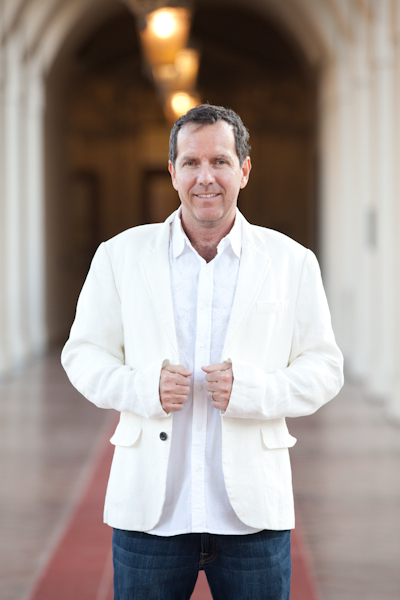 James Allen Hanrahan is a highly sought after dating and relationship coach for women based in Los Angeles. He is the author of two books, “A Life of Love” and “Dating Advice for Alpha Women.” He is also the creator of the widely acclaimed Chemistry to Commitment Relationship Workshop series, for women who want a quality man for lasting love.